When you open a template, it is already set in a preformatted way. Templates can either come with a program or created by the user. Most major programs support templates, so if you find yourself making the same documents over and over again, it is a good idea to save one of them as a template. Templates are files that acts as a starting point for a new document. Using a template is a big help to us. Making schedules, plans, letters, or resumes are made hassle free because of the templates. It can save more time and effort. 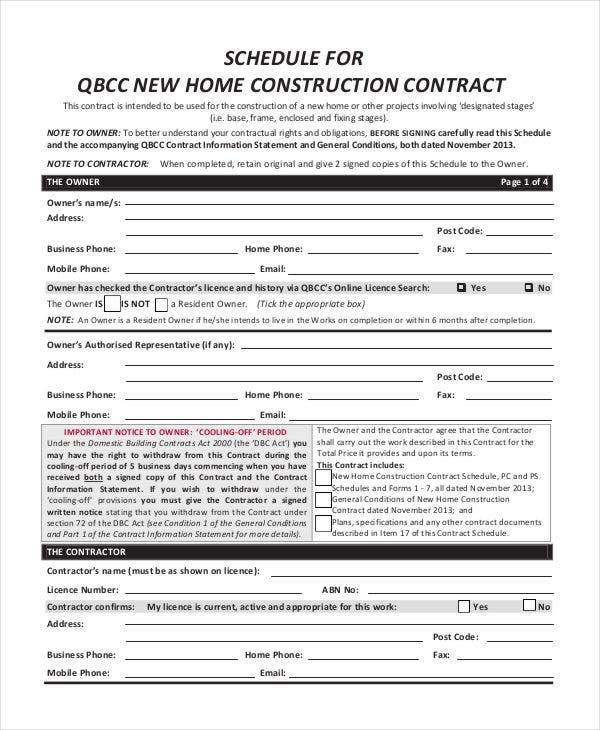 That is why we’ve created templates for you to make use—to be specific, construction work Schedule Templates. 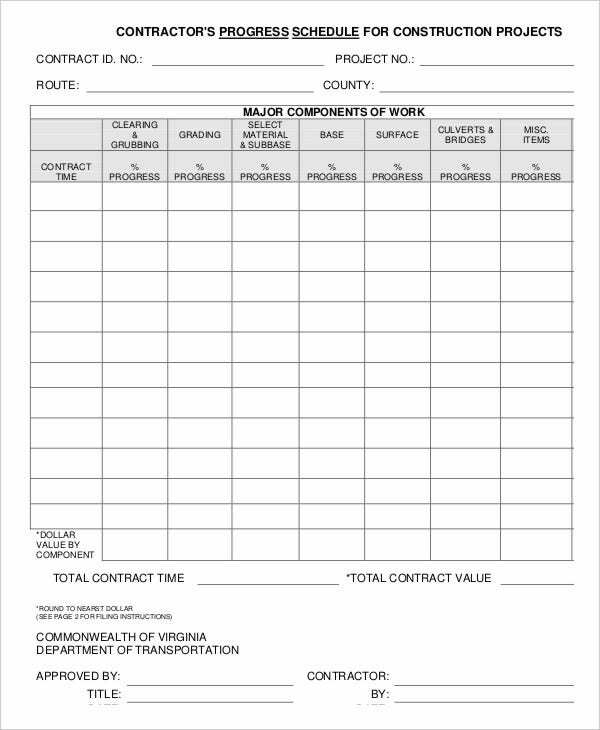 These are ideal for creating schedules in the field of construction. Since we are representing templates for construction work, we might as well get to know what this industry is all about. Construction is the process of constructing a building or infrastructure. It varies from manufacturing in a sense that manufacturing typically includes mass production of the same equipment without an assigned buyer, while construction typically takes place on location for a known client. 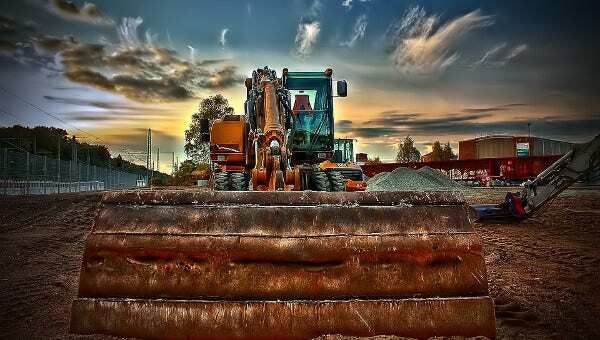 Construction as an industry comprises 6–9 percent of the gross domestic product of developed countries. It begins with planning, design, and financing and continues until the project is built and ready for use. Extensive construction needs cooperation across multiple disciplines. An architect normally manages the job; and a construction manager, design engineer, construction engineer, or project manager supervises it. For the successful delivery of a project, effective planning is important. The largest construction projects are referred to as megaprojects. 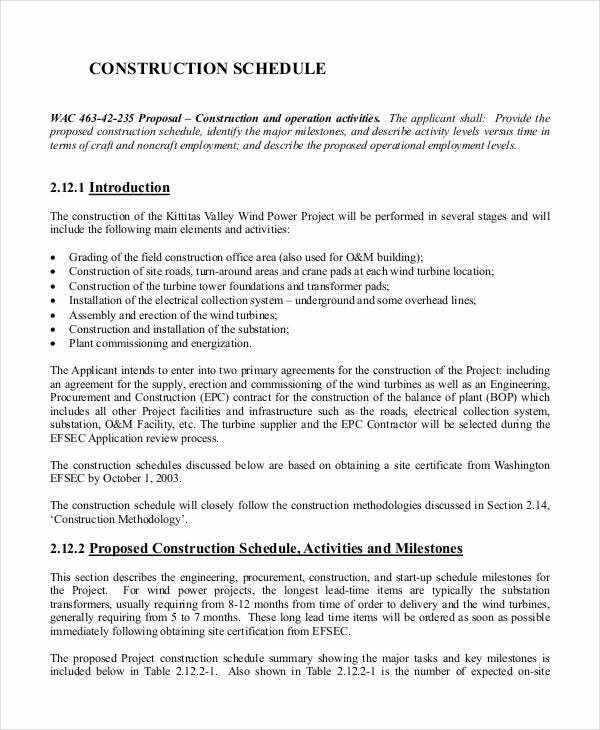 If you are an engineer or a project manager, these Construction Schedule Templates will keep your job on track and in budget. 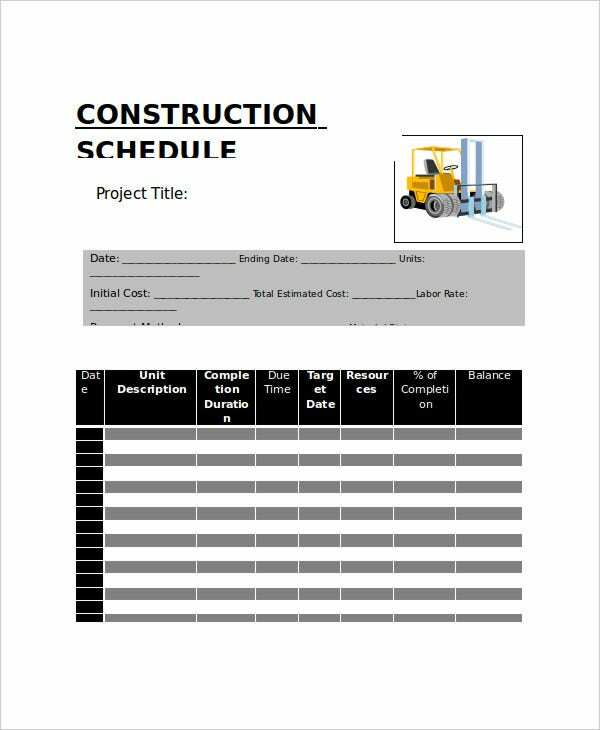 If you are looking for a schedule template specifically for construction work, then our variety of construction work schedule templates are just right for you. This will be beneficial on your part since there is no need for you to manually create a schedule, and all you have to do is simply download the file, edit, and then print. Easy, right? Each contains different content to fit your or your client’s preference. Each template is in the Microsoft Word format for easy editing and download. You can alter it in case you want to add more information, omit some details, etc. Working in a construction area is already stressful, so don’t stress yourself more. 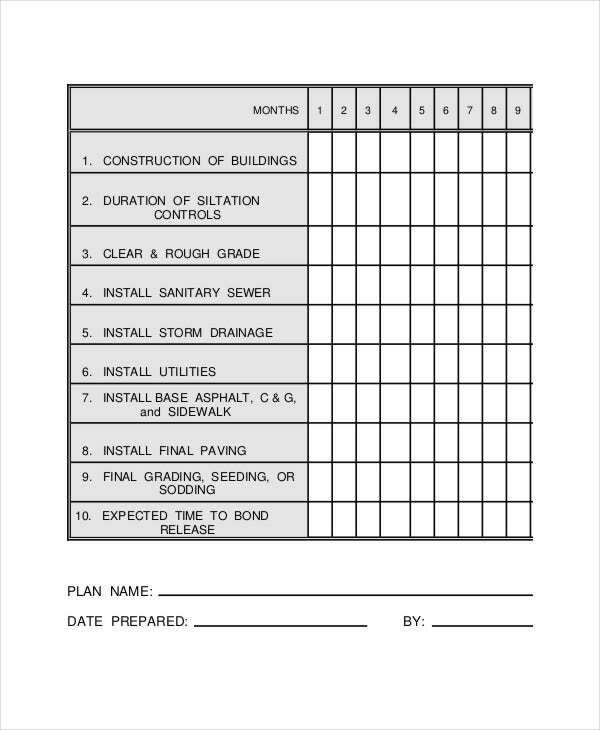 Just download these templates for easy-peasy schedule making. If you know someone looking for these types of formats, share this page to them. For sure, this will help them a lot. And if in case they are looking for monthly schedule template, then our Monthly Work Schedule Templates are the answer.